Check veterans benefits: If you’re a veteran and qualify for VA healthcare benefits, you may be able to get some or all of your routine vision care through VA. Go to Vets.gov, and search for “vision care” to learn more. Or consider buying your glasses online. Online retailers like WarbyParker.com, ZenniOptical.com and EyeBuyDirect.com all get top marks from the Better Business Bureau and offer huge savings. To purchase glasses online you’ll need a prescription. 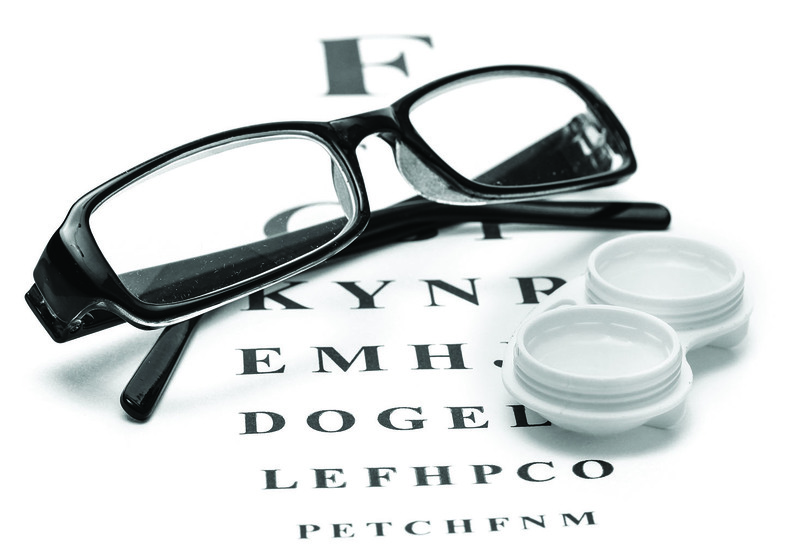 Look for assistance: There are also health centers and local clinics that provide free or discounted vision exams and eyeglasses to those in need. To find them, put a call into your local Lions Club (see Directory.LionsClubs.org) for referrals.